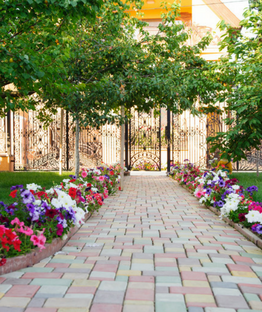 We are proud to be one of the premier landscape providers in the Wasatch Front. When you hire a landscaping service, you don’t just want laborers. 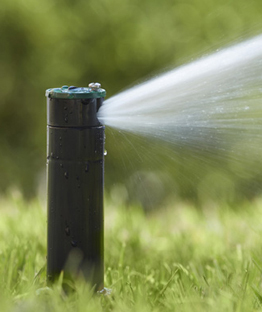 You want skilled professionals to invest the sweat equity and the time it takes for your yard to reach its full potential. 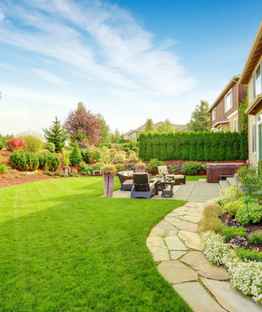 At WKB Landscape & Maintenance, our vision can transform your property into the inviting, gorgeous space you’ve been picturing. 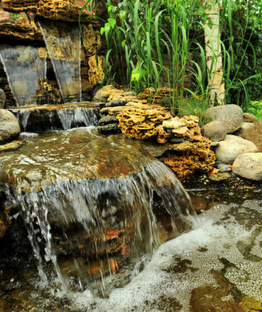 "We are so happy with what you have done to your backyard... it is absolutely breathtaking. We feel like we have a resort right in our own yard. Thank you!" "Wow! I’m glad I went with your services. I am so impressed!"